It was just a matter of time before the beloved Jim Henson show got the live-action adaptation and it appears it’s time. 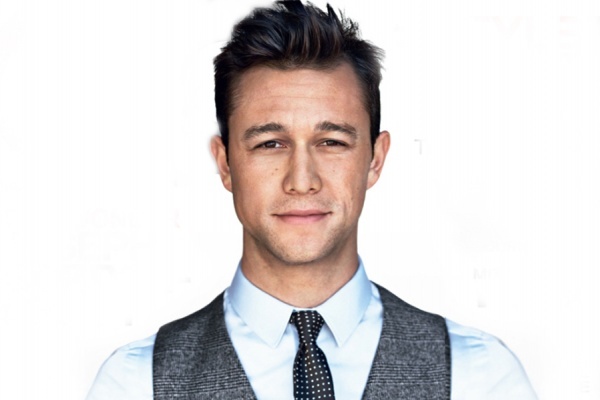 I’m so excited Joseph Gordon-Levitt is going to produce and star in this movie for New Regency, The Henson Co. and Lisa Henson. A big screen adaptation of the nostalgic puppet series created by the late Jim Henson has been on a low burner for close to 10 years, according to Variety, but JGL’s excitement should see the spurs get put to the project now. 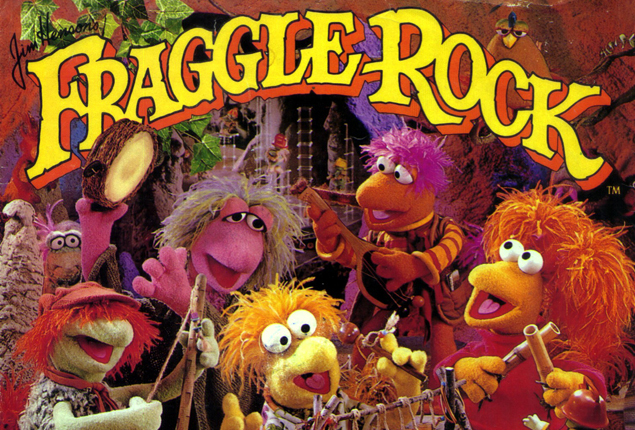 Most of us are familiar with ‘Fraggle Rock‘, it’s a property of HBO and began gaining fans since it’s debut in 1983. In fact, HBO was a channel only for films at the time, so the Fraggle’s being aired broke the ice as its first series which indirectly means Tony Soprano wouldn’t have had a home if it hadn’t been for Gobo Fraggle. This entry was posted on Thursday, March 19th, 2015 at 4:44 pm	and is filed under Film, News, Television. You can follow any responses to this entry through the RSS 2.0 feed. You can skip to the end and leave a response. Pinging is currently not allowed. « ‘Robin Hood: Origins’ Finds Home At Lionsgate!!! Got NOTHIN' out of him, now we don't know if it's on Earth or not! He said "third planet", it's here, you idiot! [whispers] Third Rock From the Sun. I never got that till now!